The Japan Cultural Institute in Rome is a must-see destination and a resource for true Japan lovers, for curious tourists and for those who want to discover an unconventional location in the Eternal City. The Japan Cultural Institute in Rome is located in Valle Giulia area, a central spot next to Villa Borghese, in front of the Faculty of Architecture and close to the National Gallery of Modern Art, where many other foreign academies are located. Its aim is the spread and showcase of Japanese culture in Italy. Among all the scheduled actvities: film screenings, exhibitions, practical workshops, language courses. 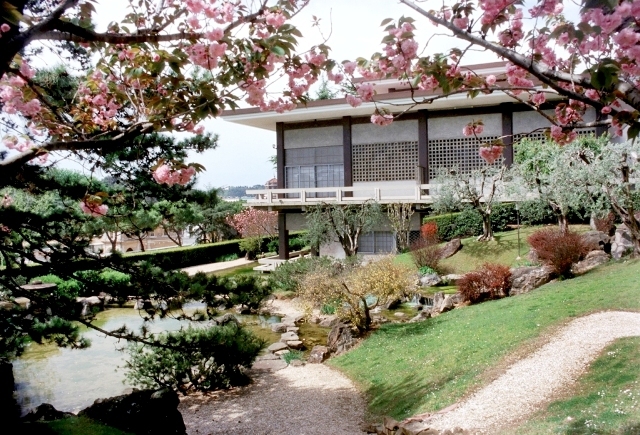 The Japan Cultural Institute in Rome major attraction, its famous and beautiful Japanese garden,which contain the only Japanese cherry trees in Rome, can be visited, free of charge, by reservation (06 3224794).